This crochet troll hat pattern is an easy to follow pattern. 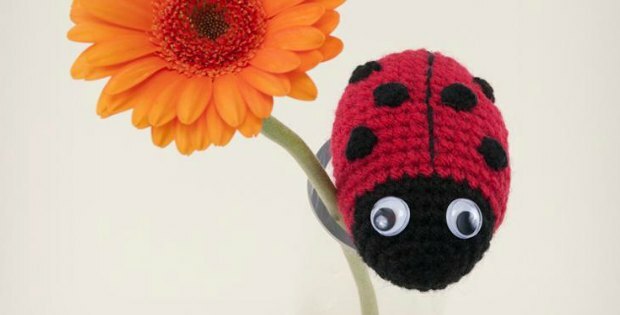 So you will have an absolutely adorable hat for dress up games and Birthday parties. The Crochet Hair Hat pattern comes in three sizes, toddler, child and adult. Imagine all of the amazing adventures and mythical places you can go together. 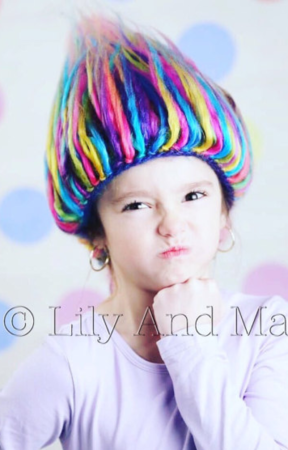 Your little trolls may never want to take their new hair off… Ever again. Today, I’ll be showing you how your regular crappy acrylic yarn can be turned it into a mass of fuzzy rainbow-hued wonderment that can be worn to your amusement. Wowza! 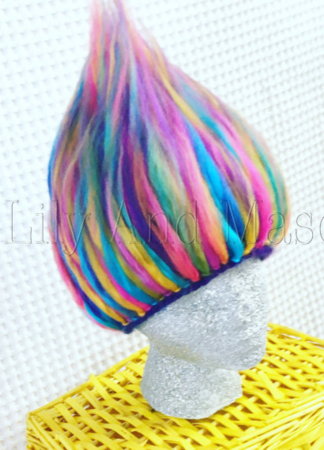 If you haven’t taken a look at these bright and colorful troll hair crochet hats, you’re missing out on a lot. These hats will have you rolling on the floor with laughter. The first time I saw these hats, I immediately had a few people in mind who would love to wear one of these, and they weren’t all kids either! The crochet troll hat hair pattern is the perfect dress up item for your kid’s school fete’s and birthday parties. 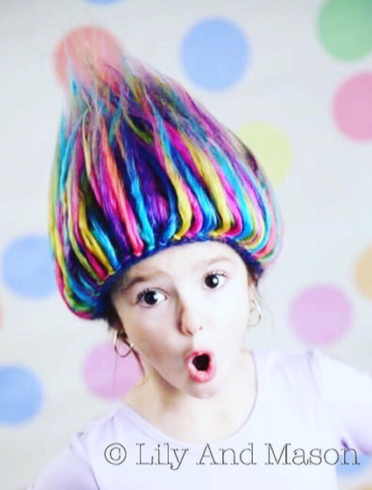 These troll hair hats will be an instant hit with the kids. The ‘Trolls’ movie was an absolute banger if you asked me and if you haven’t seen it, I recommend you do. Loads of inspiration for this pattern in there, the kids loved it. The plan right now is to make a couple of these in baby size for some hilarious photo moments! The crochet troll hair hat is available in the following sizes, Toddler, Child, and Adult sizes. Aran or any 100% acrylic yarn. A U.S size 10.5 or 6.5 mm crochet hook. You cannot use natural fibers such as cotton or bamboo for the crochet troll hat because they won’t fray exactly the way you’d want them to. Natural fibers shred easily and what we basically want is to create a hairy fuzz that won’t fall apart when you touch it. Acrylic yarns, therefore, work best. The crochet troll hair hat pattern is available for download in PDF format upon purchase. The pattern is accompanied by colorful pictures and illustrations of the finished item. This pattern is written in standard US terms and abbreviations. The skill level required to take on this project is anything above intermediate to advanced level. The stitches involved in the making of this crochet troll hat include the likes of magic loops slip stitches and double crochets for the base upon which you’ll attach the troll hairs. This crochet troll hat hair is such a stunning piece. Therefore, you need to bring it to life for your kids and those adults who are “sill lids at heart”. In my opinion, trolls aren’t as bad as we’ve been made to believe. These hats introduce a certain fresh approach to the whole dress-up game. I already have a couple of these ready and more on the way. Boy, my kids are going to love these. My older sister has always had a flair for all things mythical and Norse and this crochet troll hair hat is bound to wow her. The best thing about this DIY troll hair hat is that it doesn’t take long to start and finish. You can get started on one of these hats and get it done in one sitting. 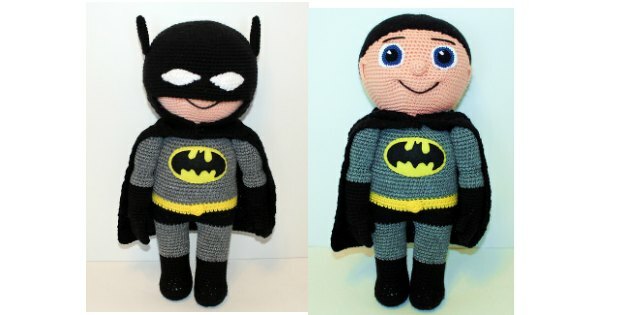 I managed to start and finish two of these babies in one evening without breaking a sweat. 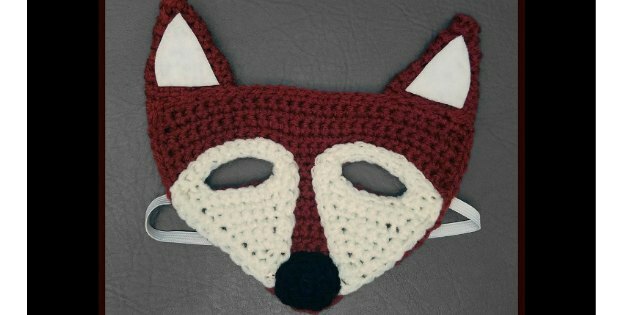 The beauty of crocheting and hats, in particular, is that you can use any color scheme that suits your preferences and tastes. 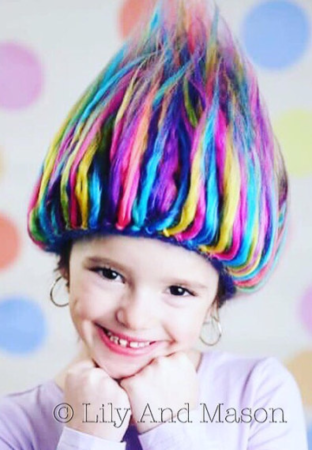 With the crochet troll hair hat, you can go wild with as many colors as you please. I settled for a rainbow colors effect that turned out exactly how I wanted. You can always settle for a single color or two, whichever makes you happy. A shade of pink here and there wouldn’t hurt if you are crocheting this hat for a girl. So go on, gather the supplies and get to work. 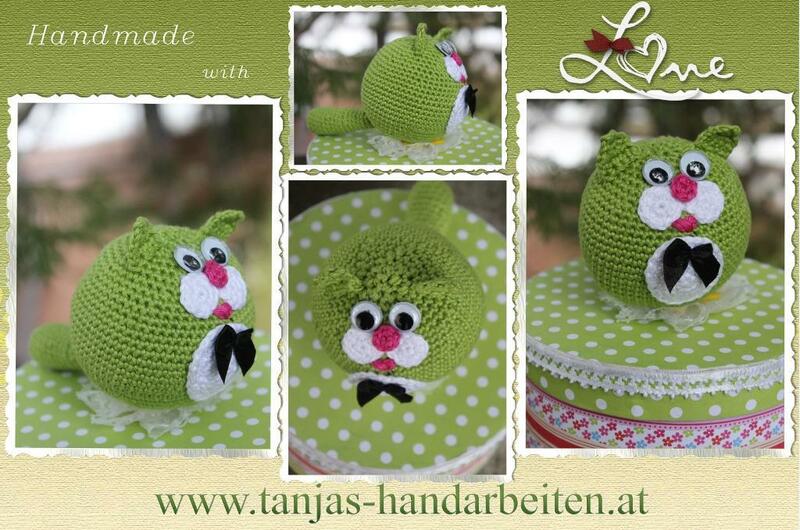 In summary, the crochet troll hat hair is one of those crochet projects you should definitely try in your free time.